Improv 401 will teach you how to perform other improv forms besides the Harold. We promised you that all that Harold training would pay off! 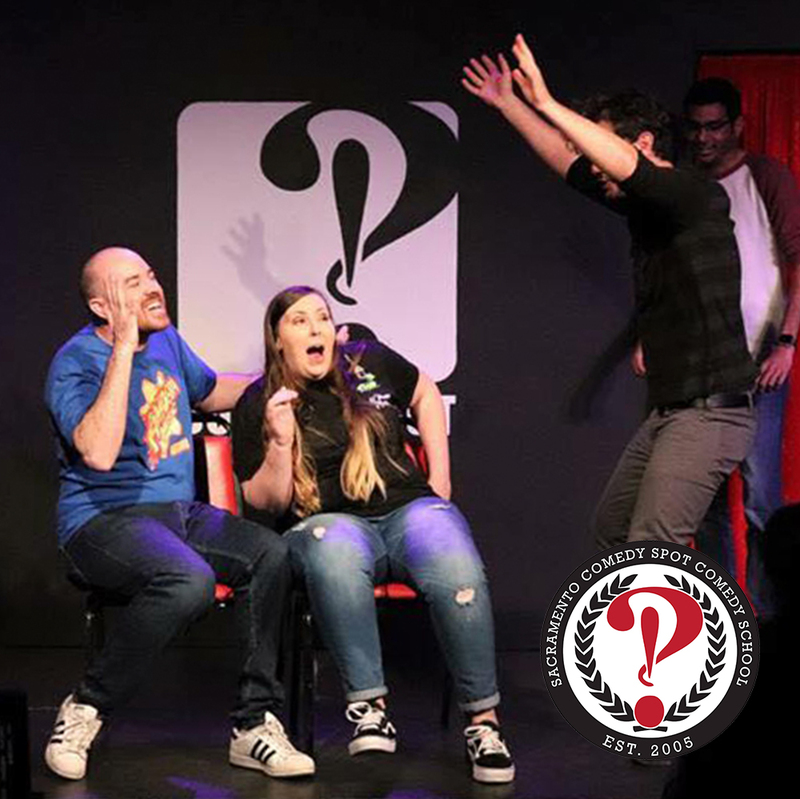 You will take all the skills you have learned up to this point and apply them to new improv forms such as Armando, Living Room, BAT, JTS Brown, and more! You will even pick up some new skills along the way. Each form you learn will have a different vibe, cast size, and structure, and will force you to use different skills to be successful. This class ends with a JTS Brown class performance or a form of the classes choosing!